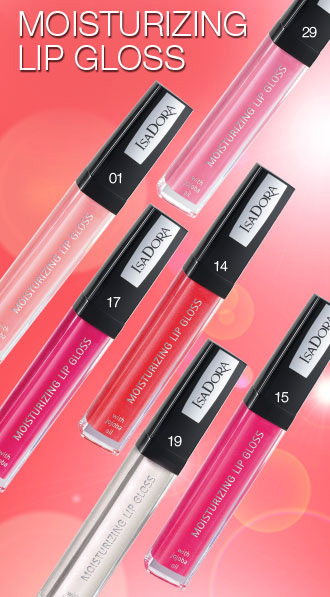 Put your lips in focus this season with the new Isadora Summer 2012 Lip Collection which features moisturizing lipsticks, lipglosses and perfect lip pencils. 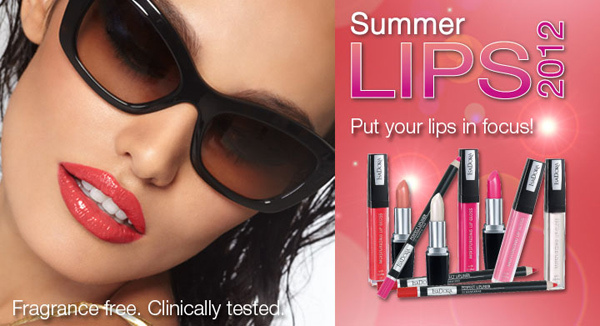 A lovely lip make-up that fits perfect for a joyful summer! Start by applying a contour with Perfect Lipliner, which also can be used as a base all over the lips. 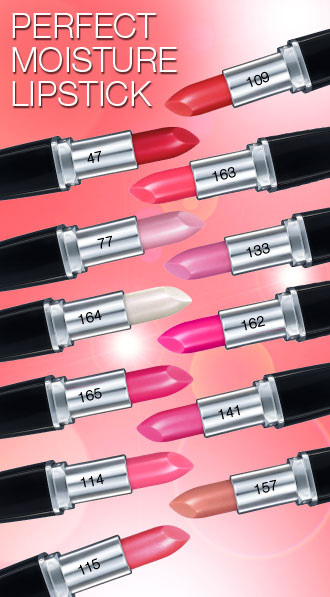 Fill in with Perfect Moisture Lipstick in one of the fruity summer colors. Last but not least, give them the final, glossy ice cream touch with Moisturizing Lip Gloss. The products are moisturizing and caring with ingredients like jojoba oil, panthenol, shea butter and cotton seed oil. Now in Douglas perfumeries and beauty shops. Richly pigmented and color-safe lipstick that resists feathering. Contains conditioning and moisturizing Panthenol. Creamy texture, easy to apply. Recommended for dry or chapped lips. Semi-transparent lip gloss. Moisturizing, nourishing and soft lip gloss containing emolient jojoba oil and shea butter that counteracts dry and chapped lips. 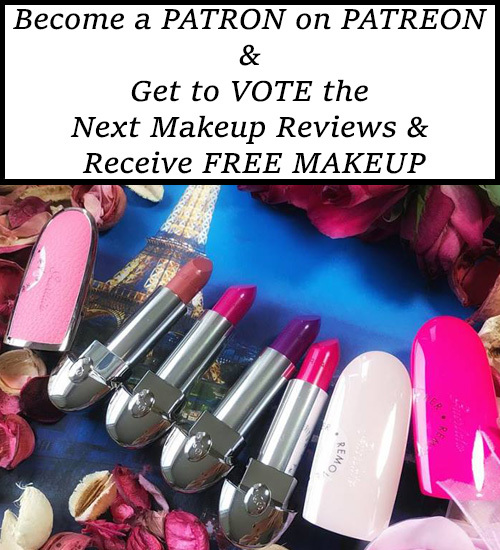 Lip contour pencil, lip-fix and matte lipstick – three products in one! Perfect Lipliner has a very soft formula and is richly pigmented. Sharpen with Pencil Sharpener Slim. I’d love to get Isadora ‘ice cream pink’ lipstick. Is it possible to order this? Hi Mary! I don’t see any lipstick with that name in this collection. 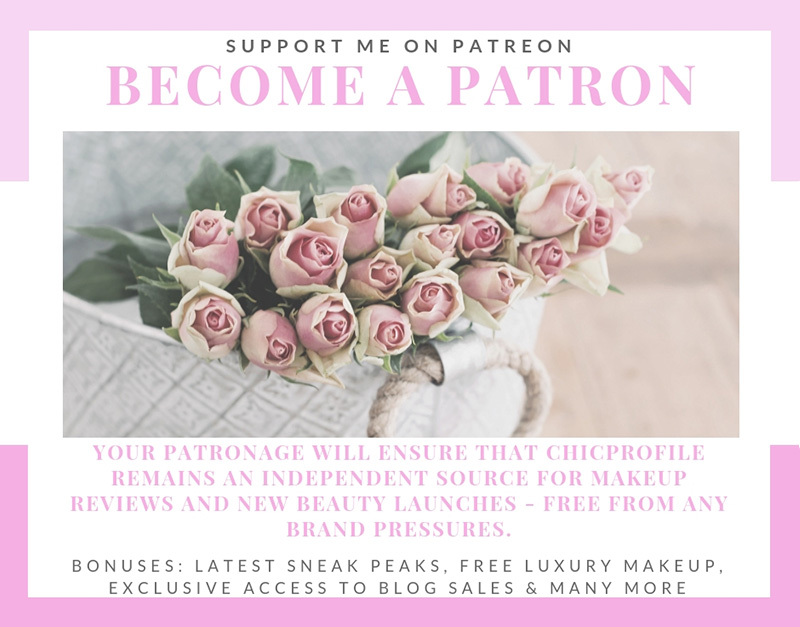 You can’t order anything from my blog, I’m just showing the latest collections that you can find in beauty shops. In this case Isadora products are available in Douglas perfumeries.